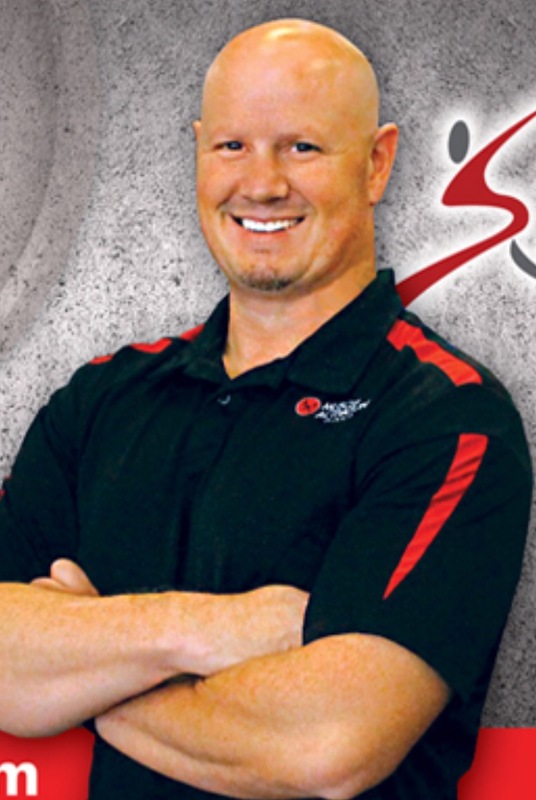 Receive a free neuromuscular assement with MAT Specialist Ryan Marshall when you join at Snap Fitness Country Club! Purchase a 1 month MAT package and receive a 20% discount! 1 month package includes 5 one-hour sessions. 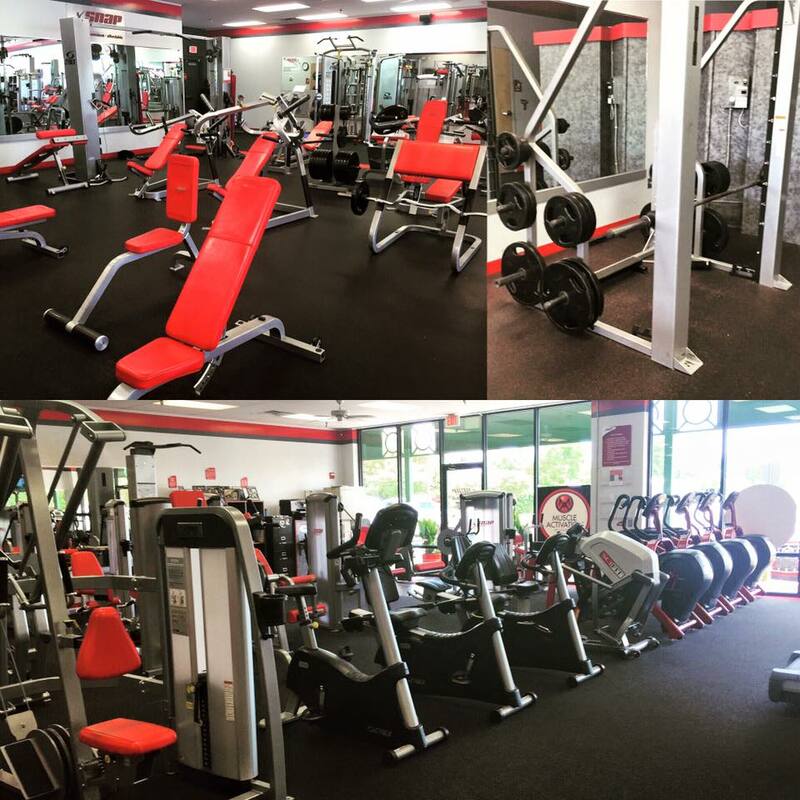 Purchase a 6 month prepaid membership at Snap Fitness Country Club and get 2 FREE MAT sessions with our Specialist Ryan Marshall! Speed, Agility and Strengthening Coach. 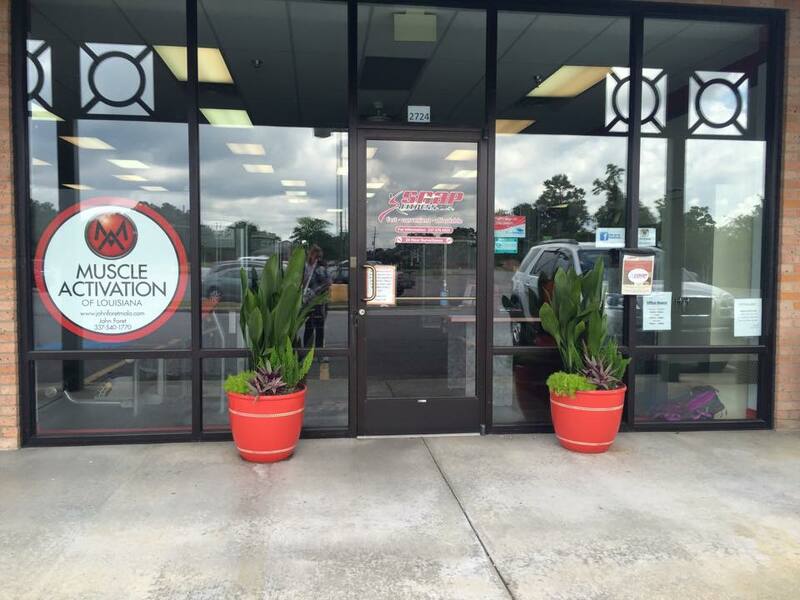 Let us serve all of your fitness needs. Family owned and operated...Education Matters. 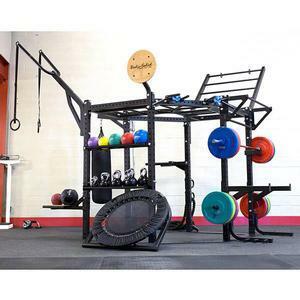 Get Fit fast with our 24/7 gym, that can meet all of your fitness needs. Let us help you get committed to transform your life in 2019!